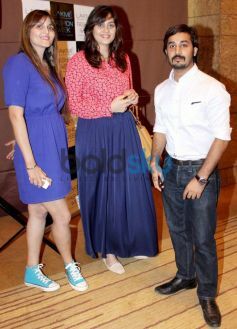 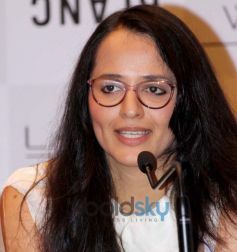 LFW Winter/Festive 2013 press conference At Grand Hyatt Mumbai. 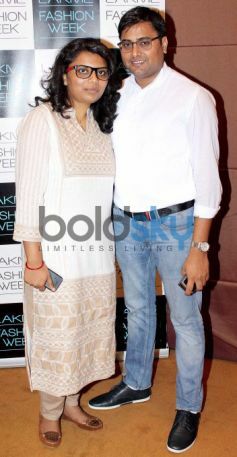 Shikha Rahul Agarwal and Rahul Agarwal At LFW Winter/Festive 2013 Mumbai. 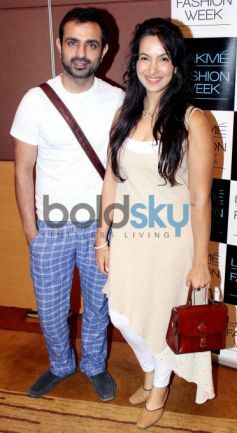 Mayank Anand Shraddha Nigam At LFW Winter/Festive 2013 Mumbai. 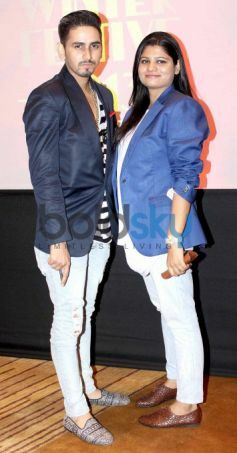 Ken Ferns At LFW Winter/Festive 2013 Mumbai. 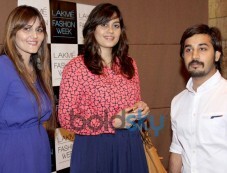 Nikhil Thampi At LFW Winter/Festive 2013 Mumbai. 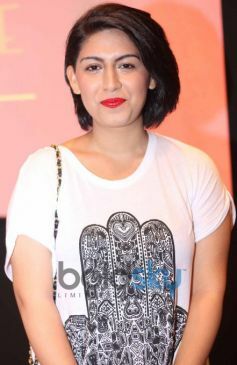 Payal Khandwala At LFW Winter/Festive 2013 Mumbai. 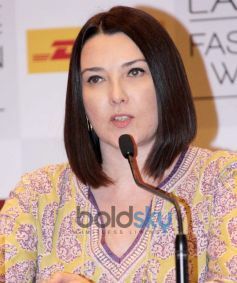 Ms. Pascale Ahmad, At LFW Winter/Festive 2013 Mumbai. 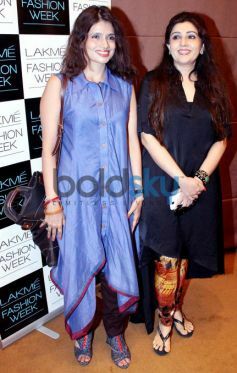 Ms. Purnima Lamba, At LFW Winter/Festive 2013 Mumbai.